I am currently a first-year CS Ph.D student at University of Calofornia, Los Angeles (UCLA), and had the fortune to be advised by Prof. Yizhou Sun. Previously, I received my CS bachelor degree in Peking University, advised by Prof. Xuanzhe Liu. My research mainly focus on making deep learning utilize data's structure information and learn better representation for discrete structure, with their applications in language processing, graph mining, etc. Worked with Dr. Hang Li on pairwise unbiased learning-to-rank. Worked with Dr. Jiang Bian on news-oriented stock trend prediction. Recently a number of algorithms under the theme of `unbiased learning-to-rank' have been proposed, which can reduce position bias, the major type of bias in click data, and train a high-performance ranker with click data in learning-to-rank. However, there has not been a method for unbiased pairwise learning-to-rank that can simultaneously conduct debiasing of click data and training of a ranker using a pairwise loss function. 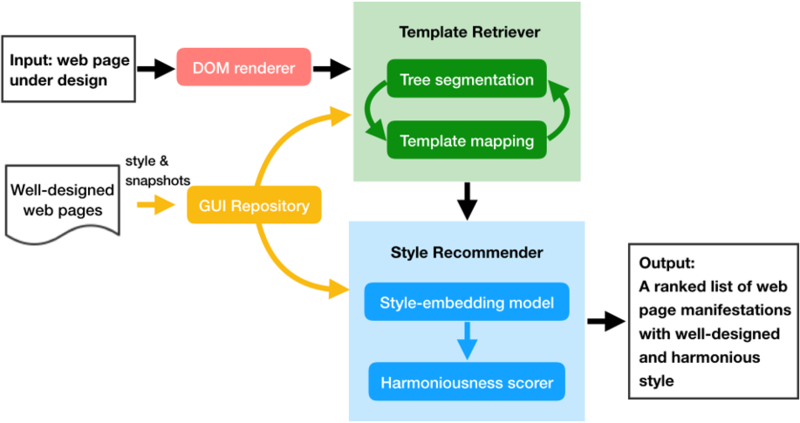 In this paper, we propose a novel framework to accomplish the goal and apply this framework to the state-of-the-art pairwise learning-to-rank algorithm, LambdaMART. 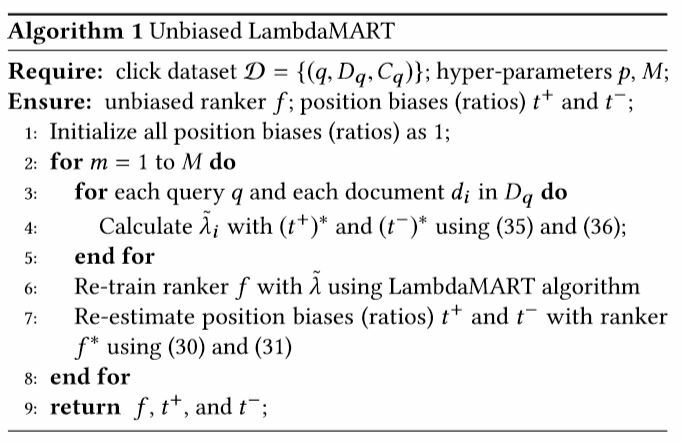 Our algorithm named Unbiased LambdaMART can jointly estimate the biases at click positions and the biases at unclick positions, and learn an unbiased ranker. Cross-lingual sentiment classification approaches aim to transfer the knowledge learned from a language with abundant labeled examples (i.e., the source language, usually English) to another language with much fewer labels (i.e., the target language). In this paper, we employ emojis, ubiquitous and emotional language units, as the instrument to learn both the cross-language and language-specific sentiment patterns in different languages. Specifically, we propose a representation learning approach through the emoji prediction task to learn respective text representations for both languages. 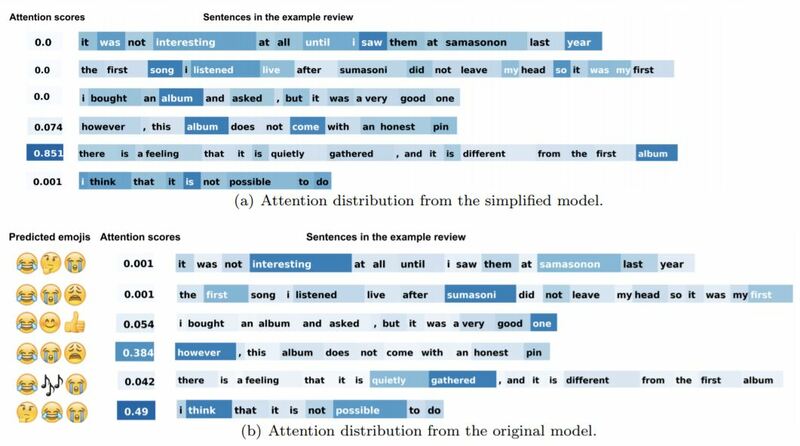 The learned representations are then utilized to facilitate cross-lingual sentiment classification. the 12th ACM International Conference on Web Search and Data Mining (WSDM 2019, Demo). Designing desirable and aesthetical manifestation of web graphic user interfaces (GUI) is a challenging task for web developers. It is not only difficult to find appropriate pages to exhibit the target page's content, but also tedious to incorporate styles from different pages harmoniously in the target page. To tackle these two issues, we propose FaceOff, a data-driven automation system that assists the manifestation design of web GUI by retrieving suitable and harmonious GUI templates. the 11th ACM International Conference on Web Search and Data Mining (WSDM 2018). Precise stock trend prediction is very difficult since the highly volatile and non-stationary nature of stock market. Exploding information on Internet together with advancing development of text mining techniques have enable investors to unveil market trends and volatility from online content. Unfortunately, the quality, trustworthiness and comprehensiveness of online content related to stock market varies drastically, and a large portion consists of the low-quality news, comments, or even rumors. To address this challenge, we imitate the learning process of human beings facing such chaotic online news, driven by three principles: sequential content dependency, diverse influence, and effective and efficient learning. 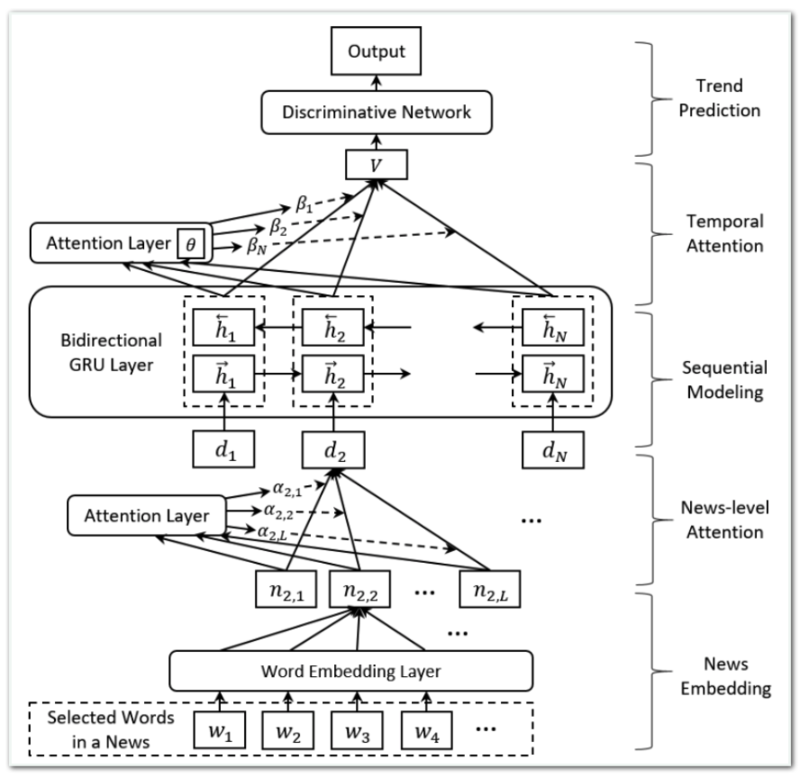 To capture the first two principles, we designed a Hybrid Attention Networks to predict the stock trend based on the sequence of recent related news. Moreover, we apply the self-paced learning mechanism to imitate the third principle. Recently, deep links have been advocated by major companies to enable targeting and opening a specific page of an app externally with an accessible uniform resource identifier (URI). In this paper, we present an empirical study of deep links over 20,000 Android apps, and find that deep links do not get wide adoption among current Android apps, and non-trivial manual efforts are required for app developers to support deep links. To address such an issue, we propose the Aladdin approach and supporting tool to release deep links to access arbitrary locations of existing apps. Unlike Web pages that are inherently interconnected through hyperlinks, mobile apps are usually isolated building blocks, and the lack of direct links between apps has largely compromised the efficiency of inter-app task completion. In this paper, we present an empirical study of inter-app navigation behaviors of smartphone users. We distinguish informational pages and transitional pages, based on which a large number of inter-app navigation are identified. 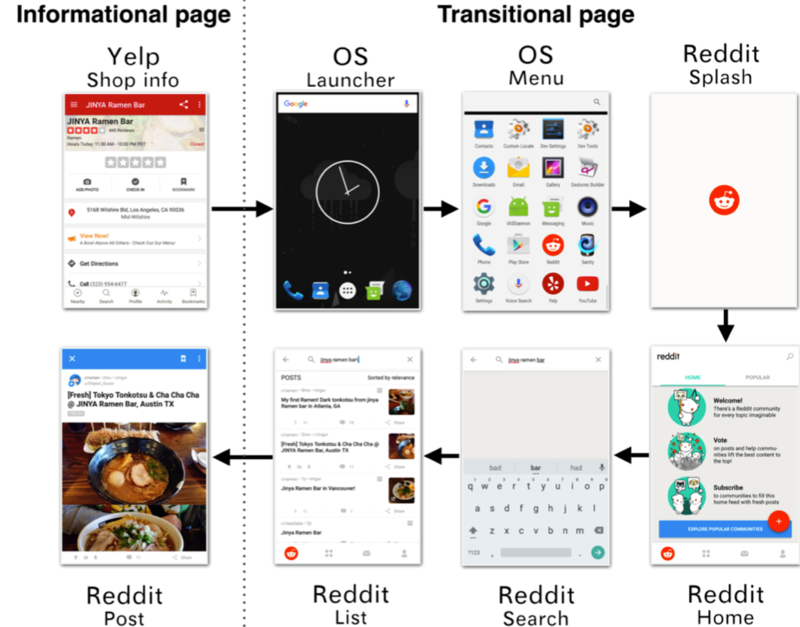 We demonstrate that developing deep links between internal pages of different apps has a huge potential to reduce the cost of navigation. A machine learning algorithm is able to accurately predict the next page of an app a user is navigating into. © 2019 Ziniu Hu · Powered by the Academic theme for Hugo.